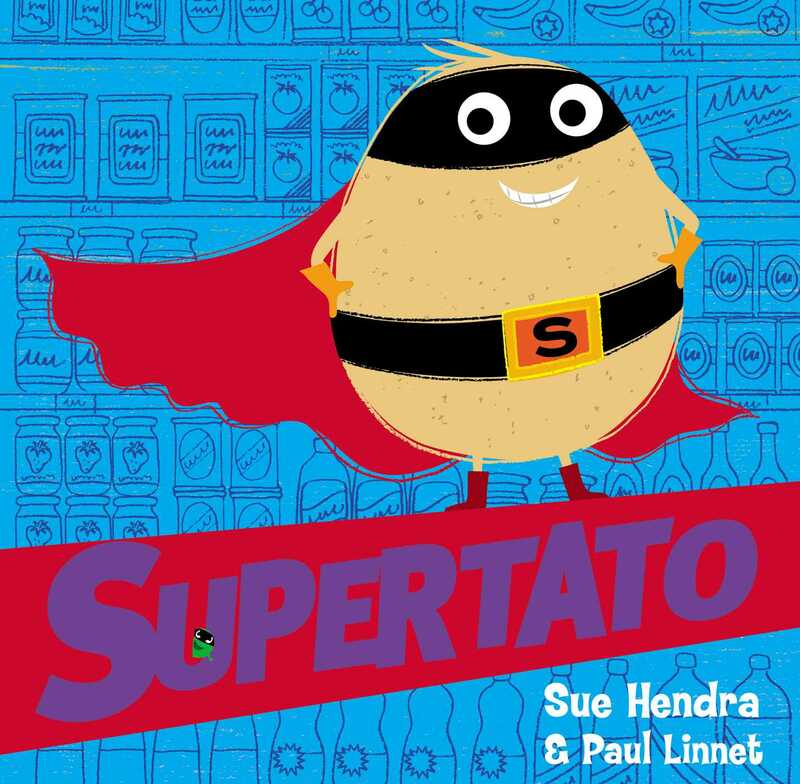 The first book in the bestselling SUPERTATO series - now in a new cased board book format! Meet Supertato! He's always there for you when the chips are down. He's the superhero with eyes everywhere - but now there's a pea on the loose. A very, very naughty pea. Has Supertato finally met his match? The fabulous new character from Sue Hendra and Paul Linnet, the bestselling, award-winning creators of Barry the Fish with Fingers, I Need a Wee and Norman the Slug with the Silly Shell.